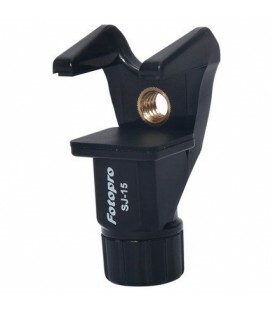 Fotopro is an award-winning global brand that designs, manufactures, and markets a wide range of photographic equipment for professional photographers. 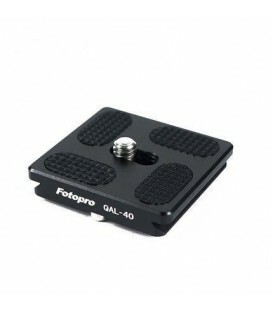 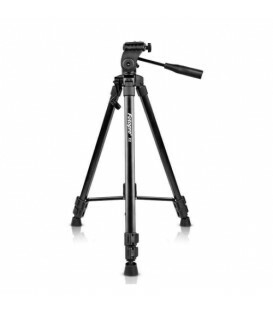 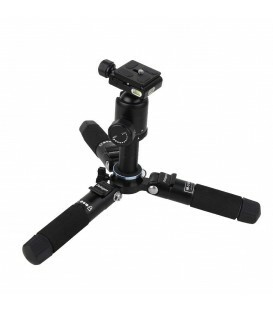 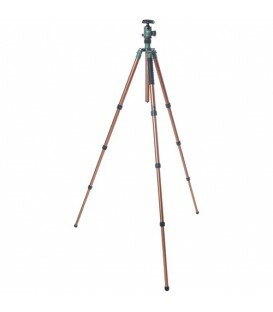 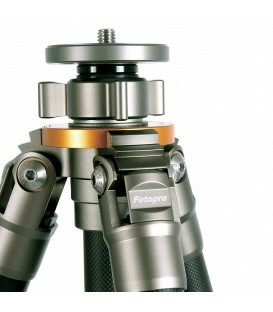 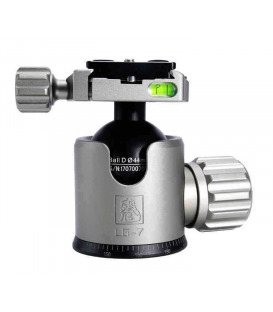 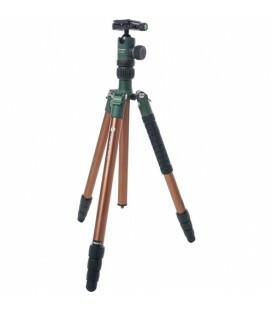 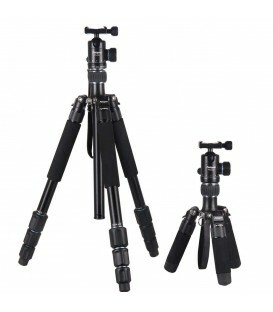 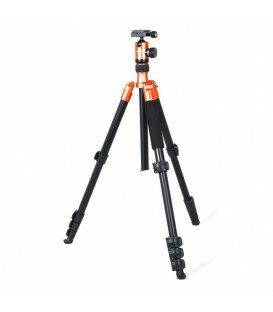 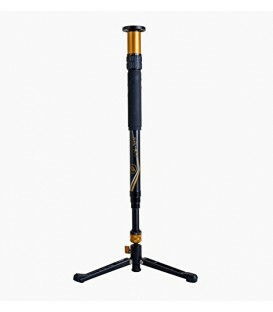 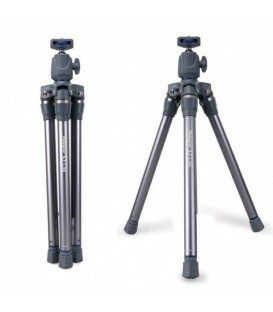 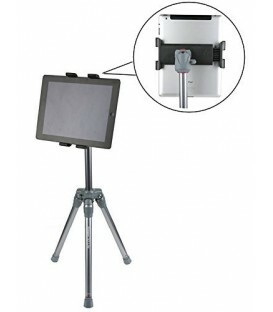 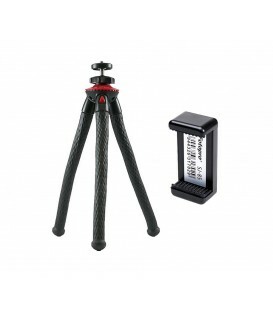 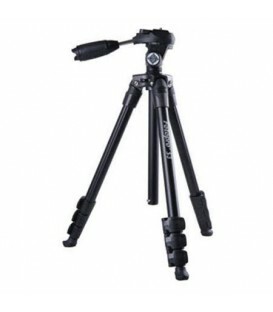 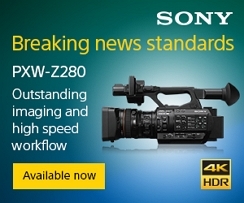 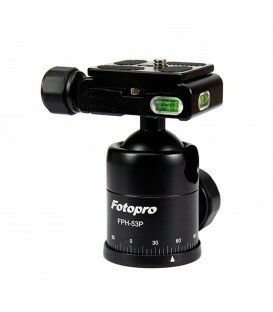 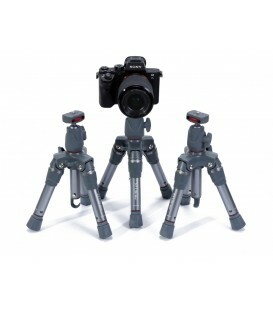 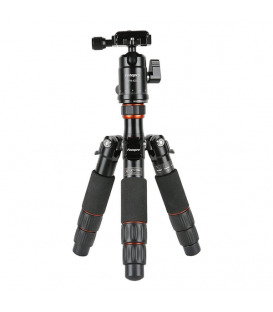 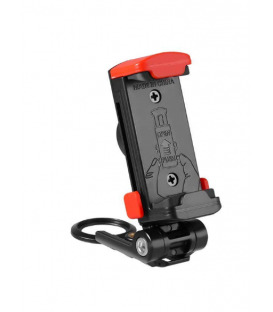 Our product line includes an extensive range of camera tripods, monopods, heads, and accessories. 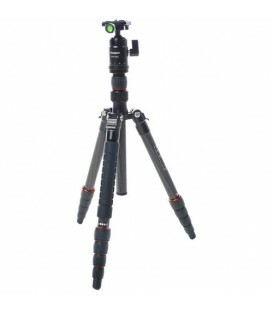 Fotopro Camera Monopod 52 Inch Professional Aluminium Monopod with 4 Section for Camera, Smartphones and Gopro. 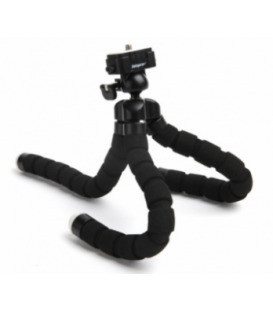 Waterpoof bag included. 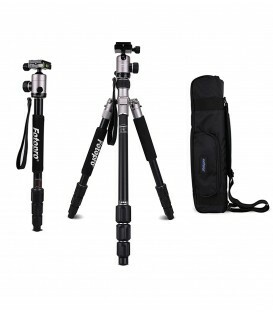 Fotopro Camera Monopod 63 Inch Professional Aluminium Monopod with 4 Section for Camera, Smartphones and Gopro.